Countless people are mixed up between the differences of water purifiers and water filters. Similarly, in some industries, the terms water purifiers and water filters are used conversely assuming that both are the same. However, that is not at all true. In this post, we will take an in-depth look at both their differences and find out which is the more suitable option for you. First and foremost, it is crucial to identify the specific impurities we want to remove from our water when selecting filters and purifiers. Although the purest form of water is a chemical combination of oxygen and hydrogen, H2O, there may be impurities caught up along the way. These impurities can be filtered or eliminated by purifiers and filters which will be further mentioned below. 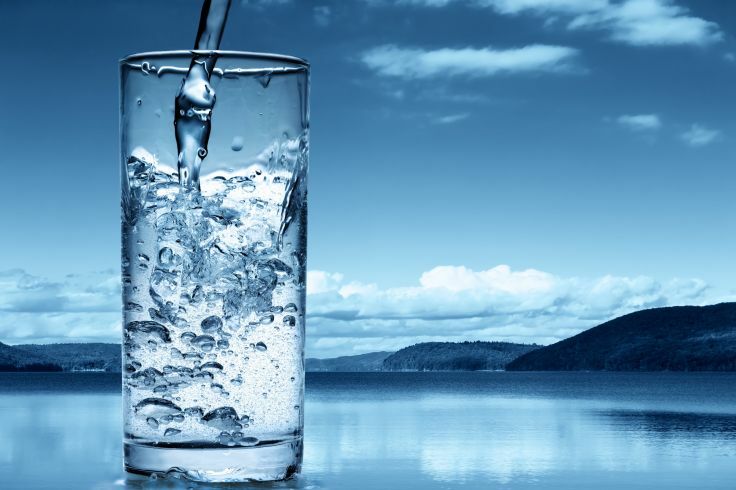 According to most explanations, water purification refers to water being clear from bacterial viruses and contaminants. Most water purifiers remove almost 90-95% of contaminants in water. Reverse-osmosis, distillation and deionisation are the common processes incorporated by water purifiers. However, water purification does not remove impurities which water filtering do. Therefore most water purification and filtration systems are combined together to treat water. Water purifiers are competent in ridding viruses and bacteria while water filters are capable in clearing impurities like chlorine and heavy metals. Water filters, such as Filtech‘s Filtra Plus FWF 177 – Faucet Water Filter, aid to rid or curtail impurities and sediments such as chlorine and heavy metals like lead, magnesium, chromium, copper, mercury, nickel, and more. They also restrict further development of bacteria, algae and fungi. When it comes to pure and cleaner water, it is common for many households to select water purification systems that consist of the ability to rid viruses and bacteria, filter chemical impurities as well as to forbid the scale build-up in their appliances. Some will also prefer alkaline water systems which provide several health benefits. At the most elemental level, a water filtration device such as Filtech’s Faucet Water Filter or Water Filter Pitcher is an absolute choice for most households who are concerned with the water they drink and cook with. They are not only cost-efficient but also effective and convenient for use. For Filtech’s Faucet Water Filter, an easy installation of less than 5 minutes can bring you instant filtered and purified water for drinking and cooking. As for our Water Filter Pitcher, it provides antioxidant and alkaline ionized water with just a simple step of filling water into the pitcher. With these capabilities, a costly filtration system that require regular pricey maintenance is definitely not necessary.